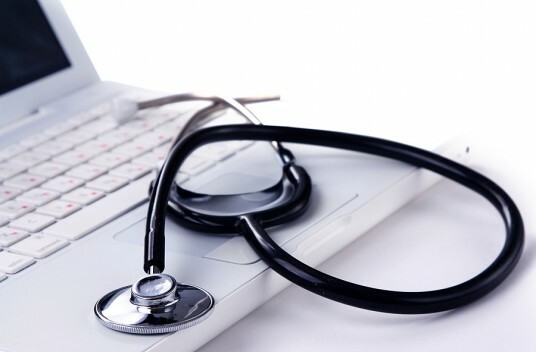 We specialize in Healthcare IT services that create solutions, solve problems, and provide protection for our clients. Our integrated IT Services are designed to deliver value to healthcare facilities by providing expertise and cost-efficient solutions to meet the unique needs of healthcare organizations. Our IT solutions drive quality patient care, provide reliable IT performance, and administer security and regulatory requirements. We provide the foundation, service and resources to advance your healthcare institution while also allowing for growth and flexibility as the ever-growing medical field advances adopts new practices. Our goal is to provide small and medium size health care providers the same IT solutions and services that are available to large hospitals. An efficient IT infrastructure helps providers run a profitable business with excellent patient care. We are a full-service provider of Managed IT Services. Our hosted email, website and telecommunication solutions are flexible and scalable to fit your specific business needs. Our comprehensive Security Assessment identifies vulnerabilities in your existing infrastructure to comply with HIPAA requirements. Our e-visit platform can help providers let patients schedule appointment for in clinic as well as online visits including billing. We offer comprehensive data back up and recovery options tailored to meet your specific technical and business needs. We enhance your business by creating a customized website with a clear and consistent brand identity. We provide consulting during the development phase of facilities. We provide secure cloud services to deliver cost-effective solution to work entirely over the Internet.